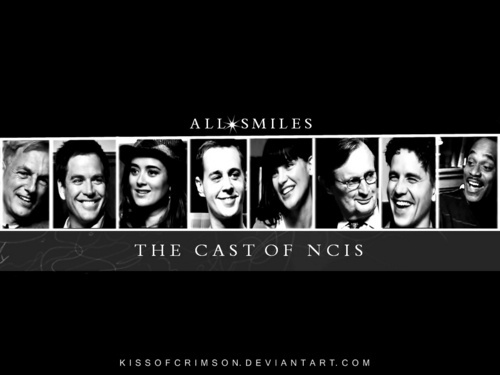 NCIS - Unità anticrimine Cast- All Smiles. If te take this, credit my Deviantart account- KissofCrimson.deviantart.com. 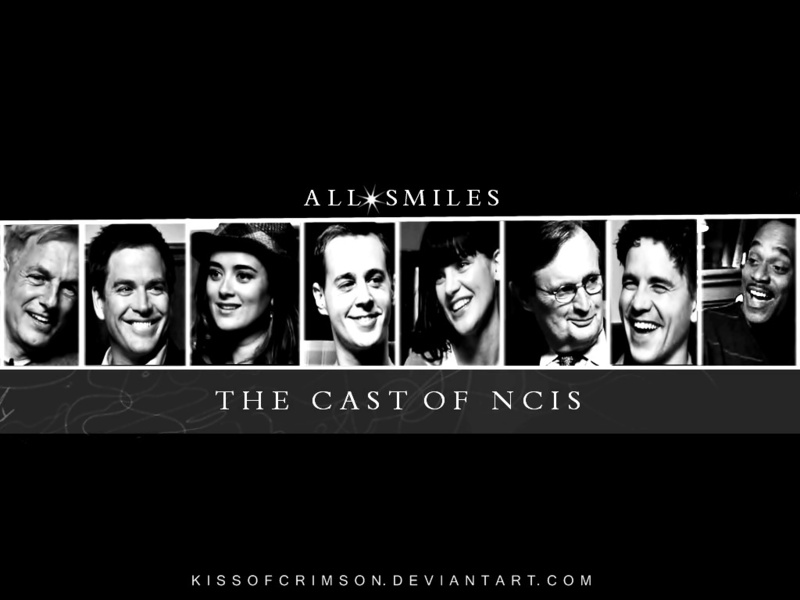 Thanks.. HD Wallpaper and background images in the NCIS - Unità anticrimine club.